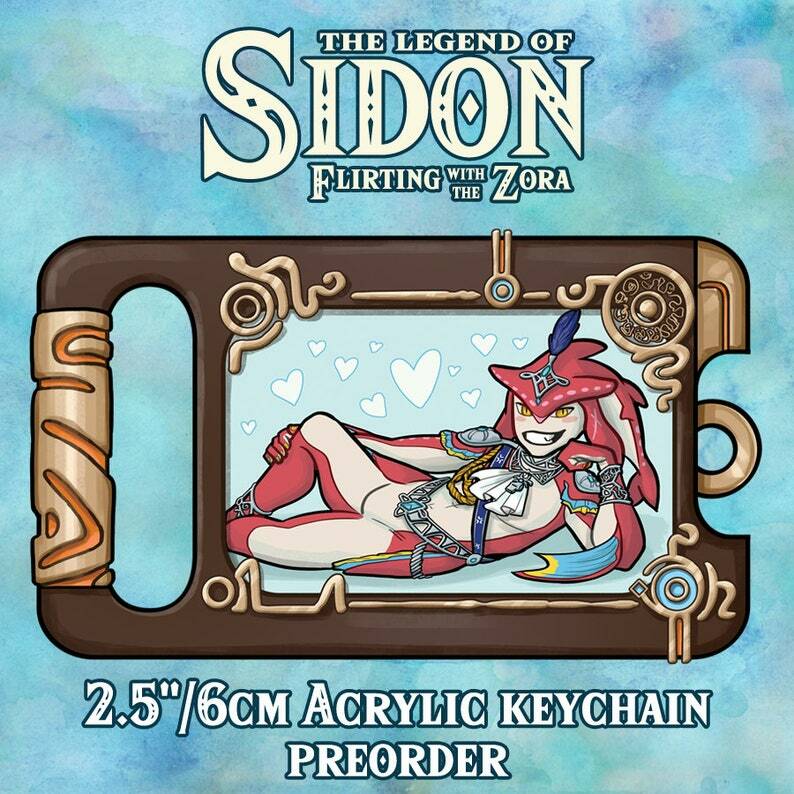 The charm is approximately 2.5” at its widest point (not including keychain itself). The back side has the back of the sheikah slate. All orders will receive a FREE MATCHING STICKER while supplies last!